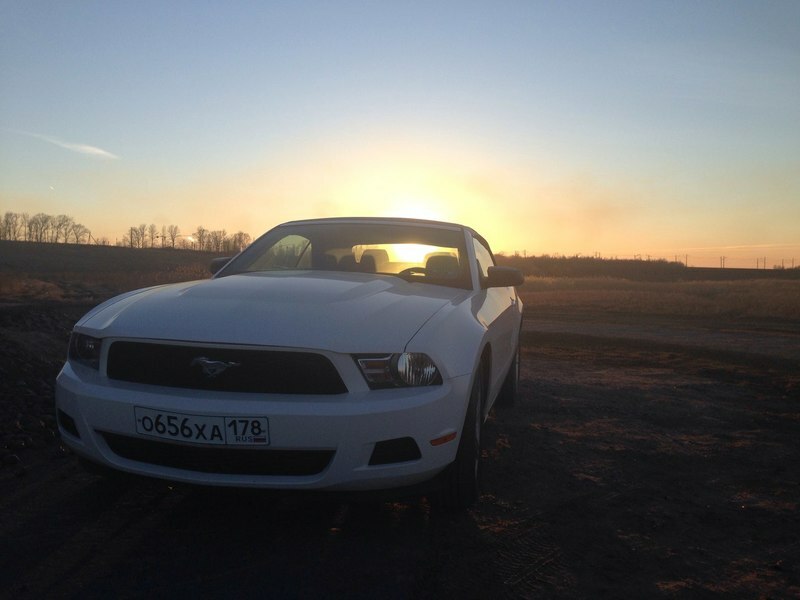 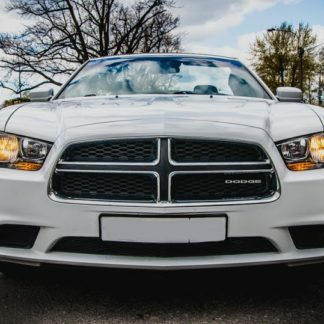 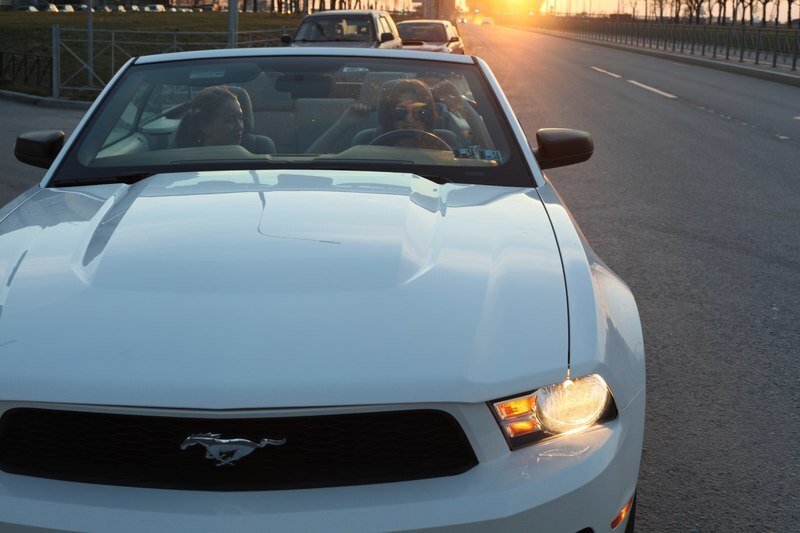 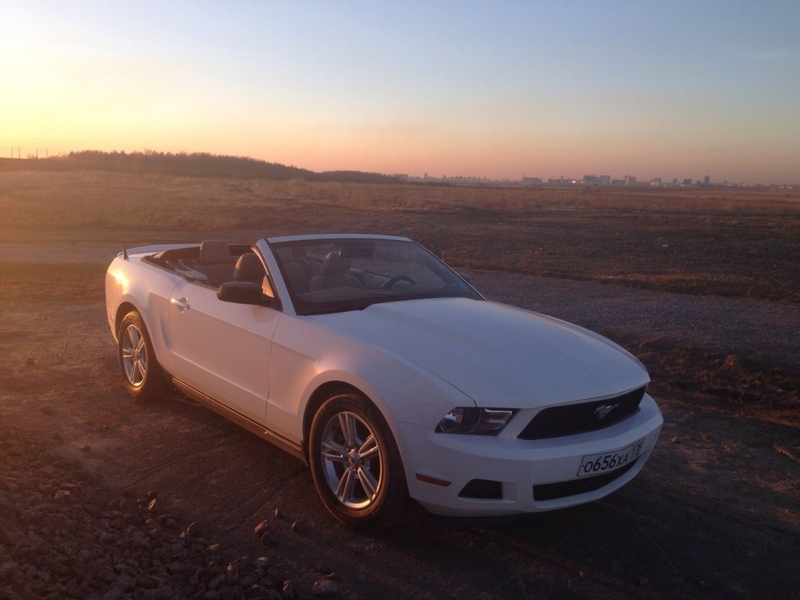 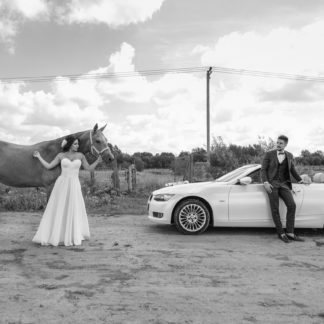 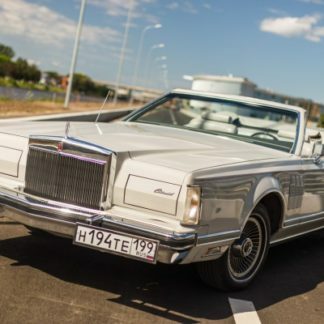 Selecting our Ford Mustang for your transportation in Saint Petersburg is a great solution because you get a white convertible of legendary brand! 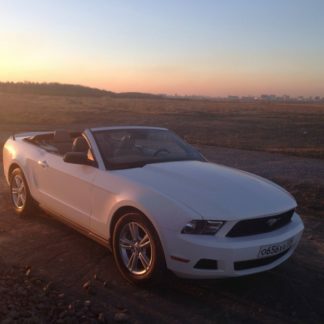 The white convertible is for rent a truly summer variant, which is suitable for all tourist travel. 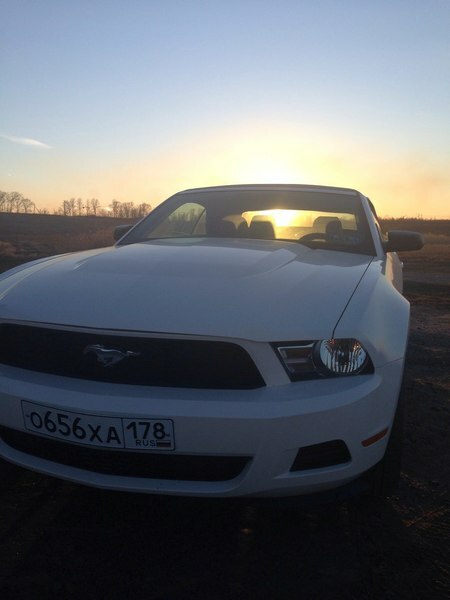 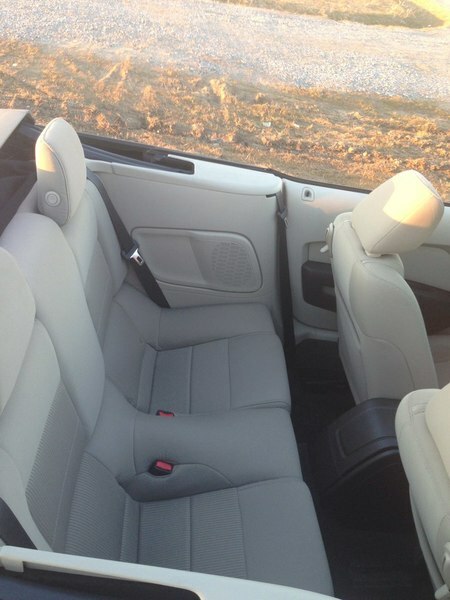 This vehicle is the powerful pony in the Ford line-up of vehicles. 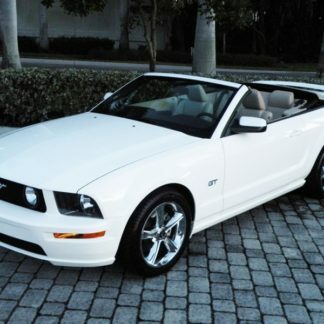 In addition to our beautiful white Mustand we also have this exact vehicle in green color upon request .